You hear it all the time: organic is better. But why? 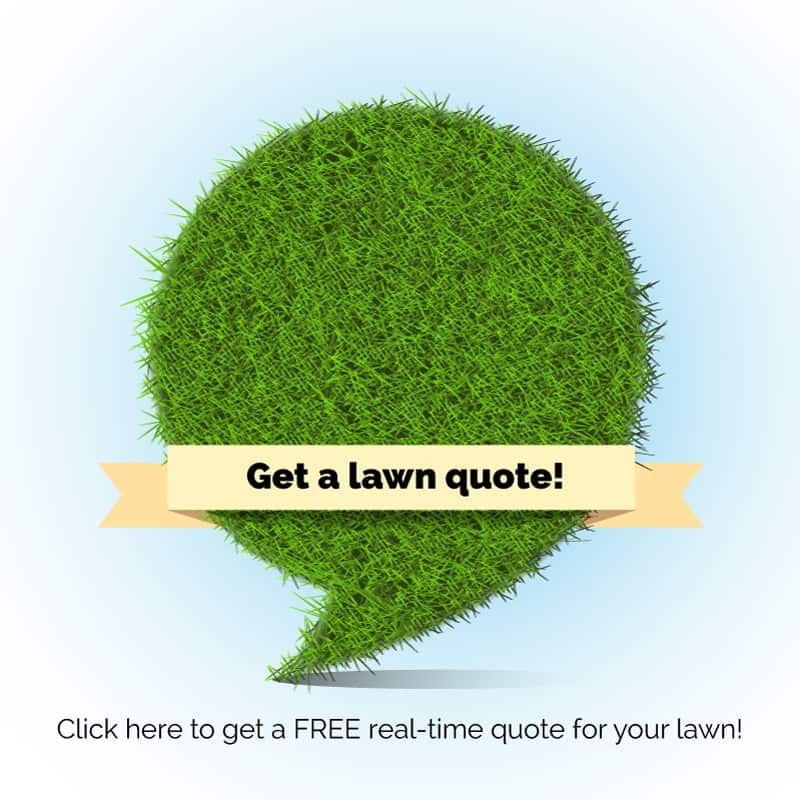 Obviously there are a plethora of benefits to using organic lawn care products on your lawn. 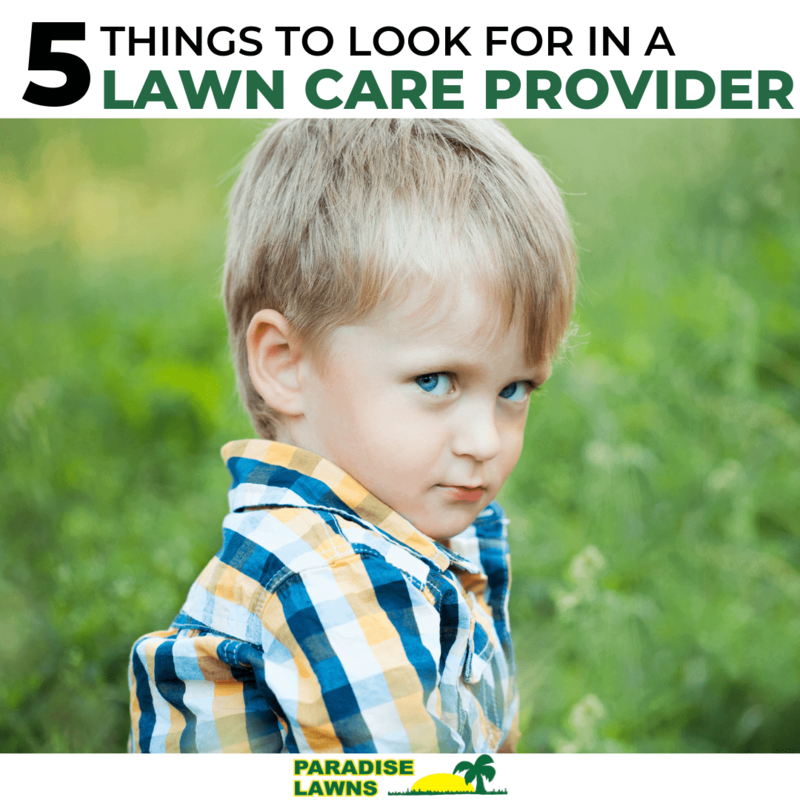 But these 5 are ones we think are most important in helping you decide on moving toward organic lawn care from Paradise Lawns! 1. 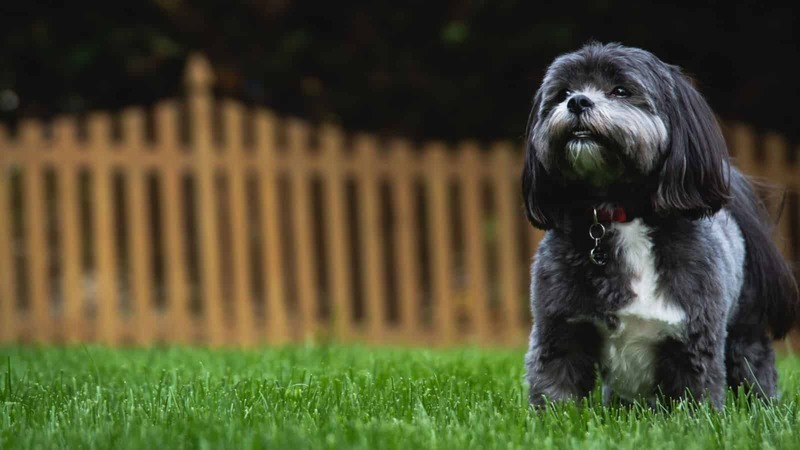 Organic lawn care is safe for humans and pets. Because organic lawn care products like what we use from BeeSafe are natural and biodegradable, they do not harm your children or your pets. Use of these non-toxic products means that you don’t have to wait X amount of time before setting foot on your lawn, too! Your pets and children are free to safely roll around in the grass without the fear of being exposed to harmful chemicals. 2. Organic lawn care products last longer in the soil. With the amount of rain we have in the Midwest in April and May, typical chemical lawn care products are more at risk of being washed away because they are water-soluble, therefore at a higher risk of ending up in ground water. Organic lawn care products, on the other hand, have a long-term relationship with the soil! With organic products, soil is able to retain moisture longer, which leads to a more porous soil that isn’t tightly packed. In the clay soil of Nebraska, this is extremely beneficial! 3. Organic lawn care products improve your lawn. After extended time being treated with chemical pesticides, your lawn’s own natural defense can actually weaken over time. Since truly organic lawn care products are natural and not synthetic, they can help to strengthen your grass’s “immune system” so that it can begin to better stave off pests and diseases! 4. Organic lawn care is actually very affordable. Organic lawn care is not much more than (if not equal to!) the cost of traditional pesticide lawn care. What we’ve found is that our BeeSafe organic lawn care program is right in line with our competitors’ chemical lawn care services! 5. It’s safer on the environment to create organic lawn care products. Not only is it better to use organic lawn care products, it’s also safer to create them! Many biofuels are used to create synthetic lawn care products, which then emit harmful greenhouse gases that hinder our air quality and pollute our water. Since organic products are made with organic products like manure, compost, etc., there is nothing harmful about them! Furthermore, you’re smelling an “earthy” scent instead of inhaling harmful chemicals. What questions do you have about the benefits of organic lawn care products? We’d love to hear them! Comment below or send us a message–we’d love to discuss how our organic lawn care service can benefit your lawn and family!